Unique and Creative Designs~Family Owned and Operated Since 1936~Order Flowers Online 24/7 from Our Website! For 80 years the Hadden family in Georgia has been creating floral arrangements for any occasion. Their expertise and care show in every bouquet, and the selections are so good your only problem will be narrowing it down to the perfect one. 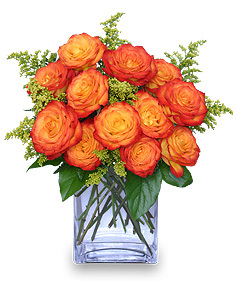 If you're looking for flowers for an anniversary, red roses are a classic, but you might also consider a bouquet they call “Fiery Love,” a vase of ‘circus roses’ in gorgeous orange hues. And who can go wrong with a bundle dubbed “Cupid’s Choice?” This arrangement features hot pink, green and orange flowers with an orange bow. Make your gift even more special by adding on a balloon, chocolates, or a stuffed animal. They make it so easy to make it so special. If you know someone who is welcoming a new baby, they have sweet bouquets that they will deliver along with your congratulations. They have “It’s a Boy!” and “It’s a Girl!” arrangements that are stunning. They have several other just as memorable arrangements that will feel celebratory. When flowers are the perfect gift for a birthday, check out their many colorful options, like the “Birthday Confetti” vase with yellow tulips, roses, and a mix of lavender, green and pink flowers. The “Life of the Party” bouquet is a fun choice, with yellow and purple flowers served up in a purple vase. Going to Prom? 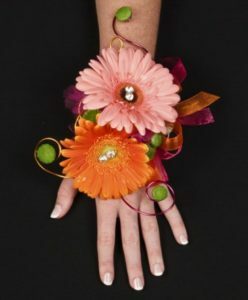 Lucky you can pick out one of several corsages or boutonnieres, and even hairpieces and handheld bouquets. You can choose from orchids, callas, carnations, roses, and more. Each is decorated to best suit the flower and can even include feathers. Now, more about those headpieces! Hadden’s can create a custom floral headpiece to match your prom corsage. It rests on your head like a headband. So you are bound to be elegant for your special night. Hadden’s has you covered for holidays, too. They have a truly elegant centerpiece called “Anticipation!” that they suggest sending for Hanukkah that has flowers nestled in a silver bowl and features three silver tapered candles. Thanksgiving flowers include those bright colors of the season: red, orange, yellow, and blue. What could make your table more beautiful for this holiday? Your last thought in preparing for a funeral will be flowers when you let Hadden’s take care of of you. From standing sprays to sympathy arrangements, to casket flowers, they have just the right thing. But they don’t just take care of you on those biggest days; they have the perfect thing for National Boss Day, Halloween, graduation, Passover, Mother’s Day, and many more. 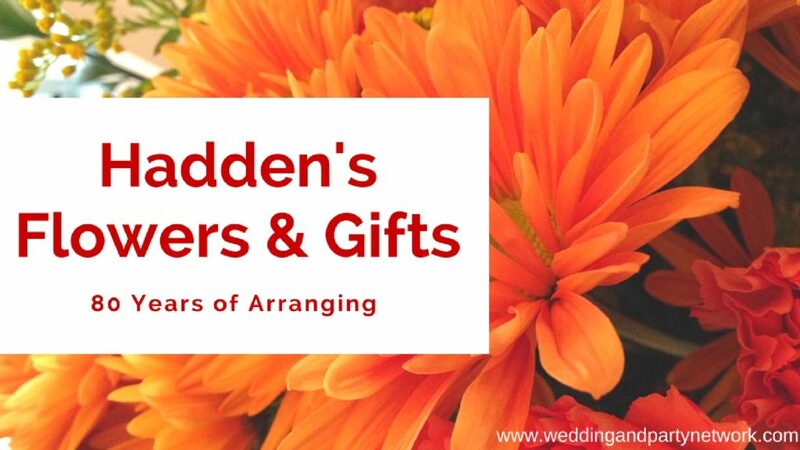 Hadden’s is a complete line of flowers, plants, and gift baskets sporting different themes (gourmet basket with chocolates, junk food basket with candy bars, fruit baskets, salty snacks, and a gift basket with gifts to pamper). For that perfect gift for that perfect someone, give Hadden's Flowers a call today! 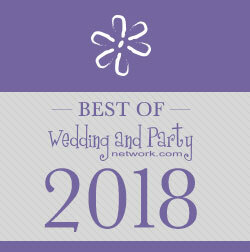 To find a florist in your area, check out our directory on Wedding and Party Network!